This is the starting page of our website. Some general information about who we are and what we are about. Find out about some of our upcoming events. Where are we located and how can you contact us? A wish list of projects that we need to get taken care of. 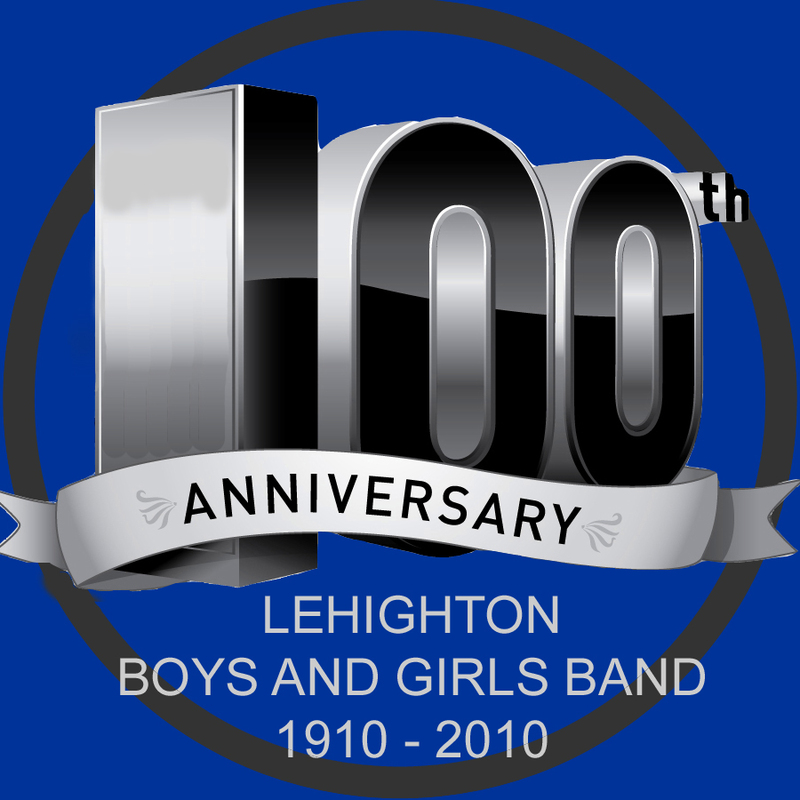 Current events that involve the Boys and Girls Band.